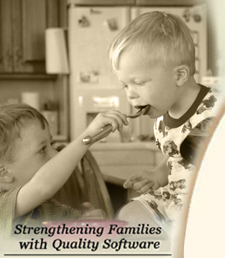 I started out by buying "Taste of Home" since that is one of our favorite magazines. 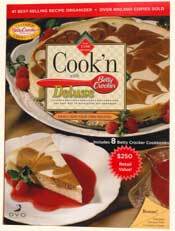 Since that time, I have added "Cookn' with Pillsbury", "The Barbecue Bible", and "Cookn' Fix & Forget". I love them all! Keep up the great work! 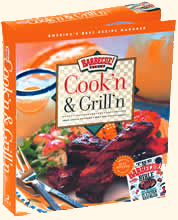 Below is a listing of all the barbecue recipes featured in the Cook'n & Grill'n CD. These recipes provide an excellent way to use your grill for delicious barbecue meals. 500 barbecue recipes from best-selling book, The Barbecue Bible. Click here to watch video of Steven Raichlen preparing his favorite recipes.